in blog posts, in cups of coffee. I can’t top that introduction, so I’m using it again. Some things never change, and I’m grateful that blog posts and cups of coffee remain permanent fixtures in my life. I still love writing, I still love coffee, and I still love to be reminded of a former consciousness through what I’ve published. 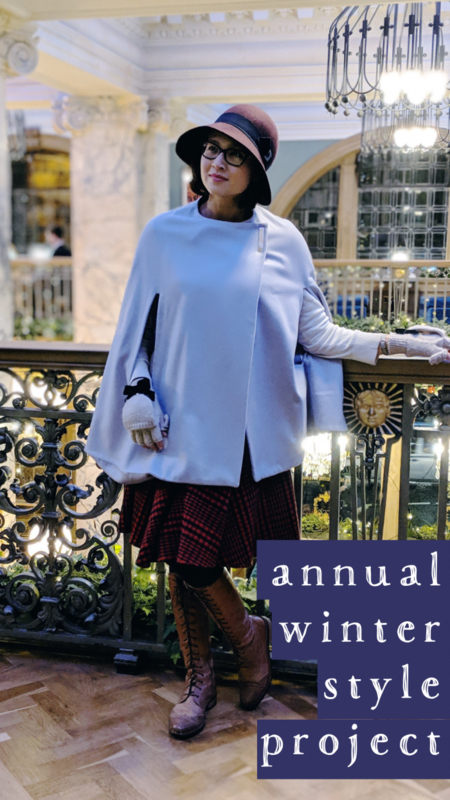 This year marked many endings for me, but also a return to my roots through a resurgence of themes from my early blogging days. One year later and I’m still Obsessed with the art of reading for fun. Now I write a monthly column, The Reading Habit, for Golden Hare Books! 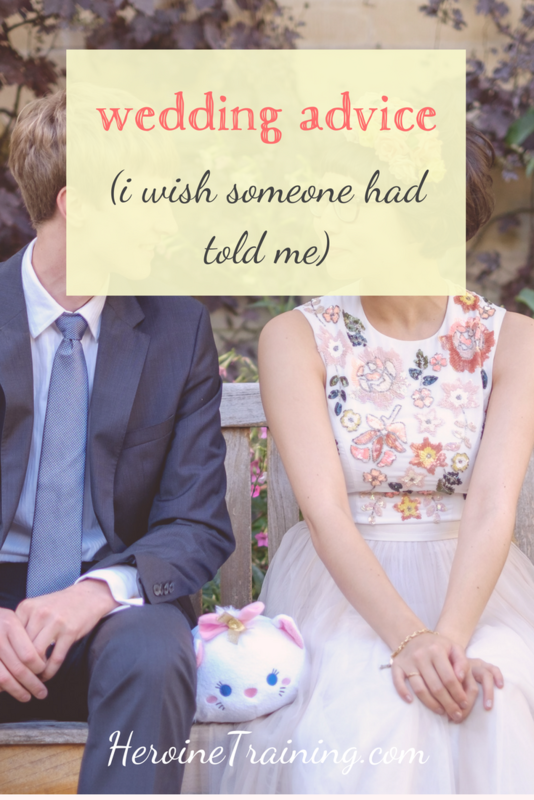 I found myself breaking my ‘no giving unsolicited advice’ rule too often in conversation, so I wrote about my wedding advice instead. 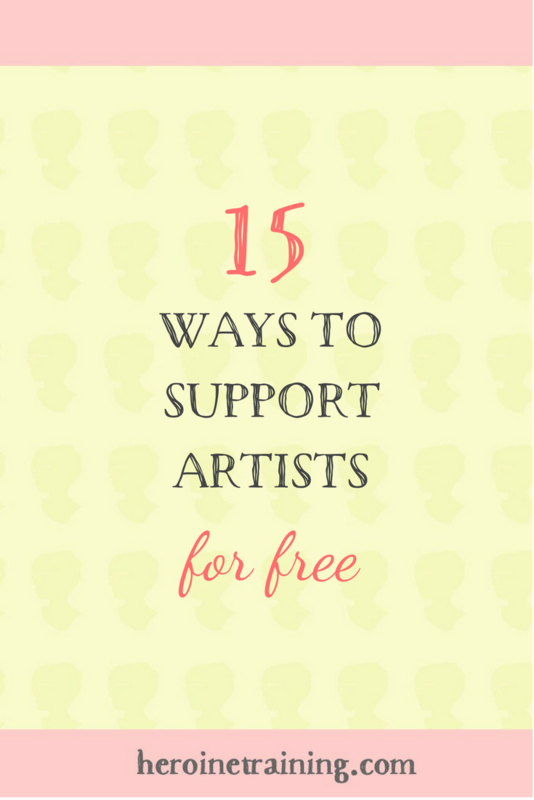 So proud of this list, which includes advice from musicians, writers, designers, actors, and directors. I almost wrote this blog post twice by accident. That’s how strongly I feel about the ‘I feel on top of things’ list. 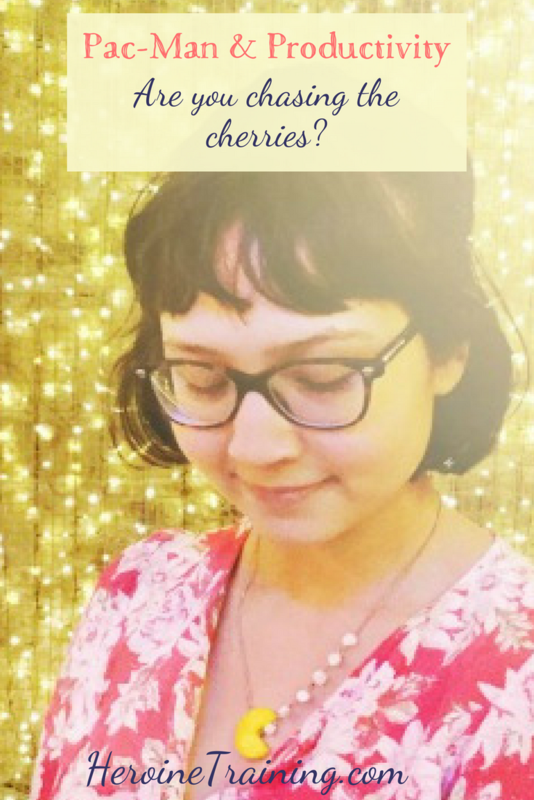 A project that continues to energise me and help me grow (I’m on Chapter 25 now!). 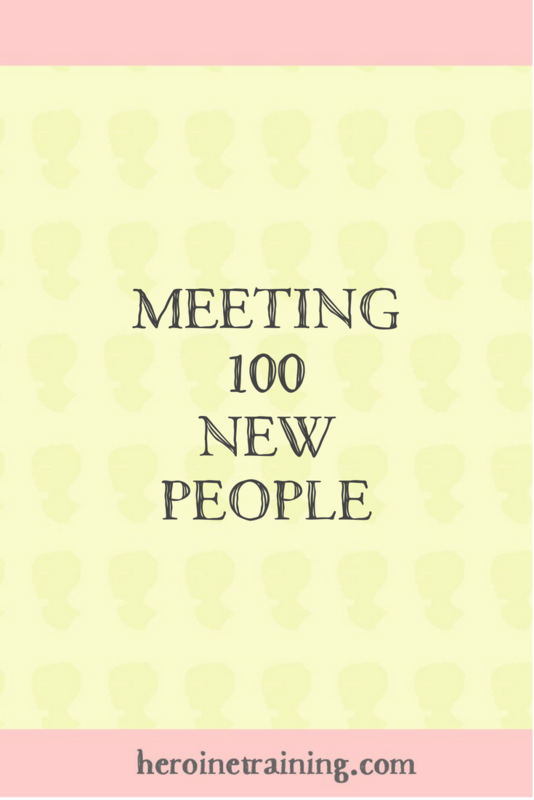 Rob Lawless, whose 10K Friends project inspired mine, is running a #12FriendsChallenge this year. Check out his extensive guide! The hardest piece I’ve ever written. 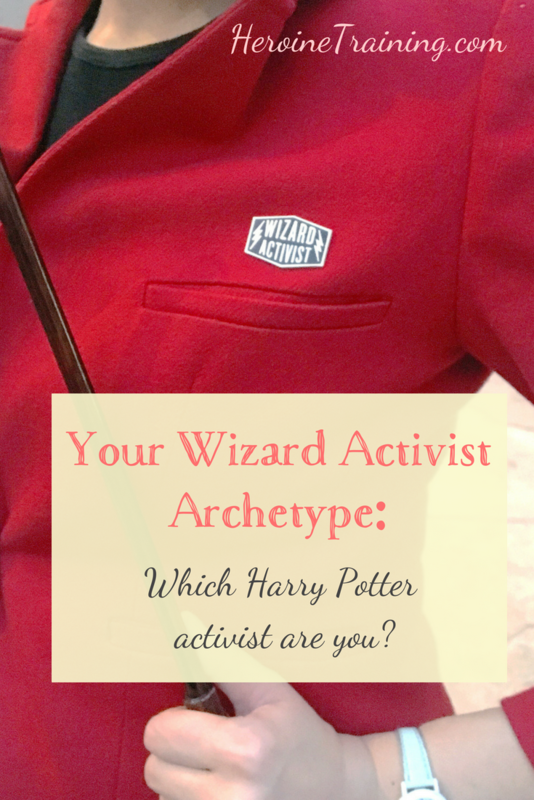 Your Wizard Activist Archetype: Which Harry Potter Activist Are You? In preparation for our Rebel Heroine Retreat, Kayla and I profiled the activists of the Wizarding World, including a quiz to go along with it! In March 2019 I’m returning for my third year as a presenter at the Granger Leadership Academy in Philadelphia. Tickets are still available, and at an early bird price until 15 January. I asked my sister Junie to co-write a piece on why this movie means so much to us. We had such a great time collaborating that we started our film and tv podcast, What’s Your Favorite Part? – new episodes coming this year! 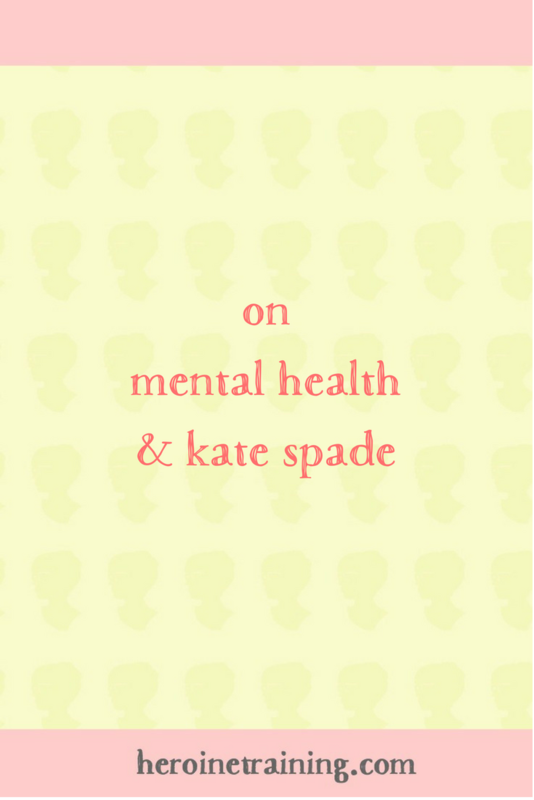 For now enjoy the archives, including episode one, on ‘To All the Boys I’ve Loved Before’. This year was the rebirth of the Mini Adventure (a series from years ago! ), and the establishment of Everyday Wonderland, my accountability club for finding magic in your daily life, away from screens. 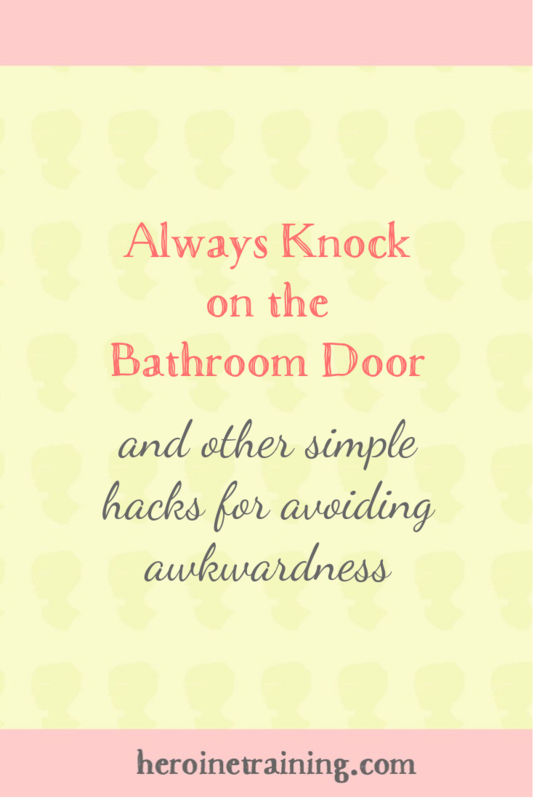 A compilation of little life tips that make daily life run more smoothly and less stressfully. 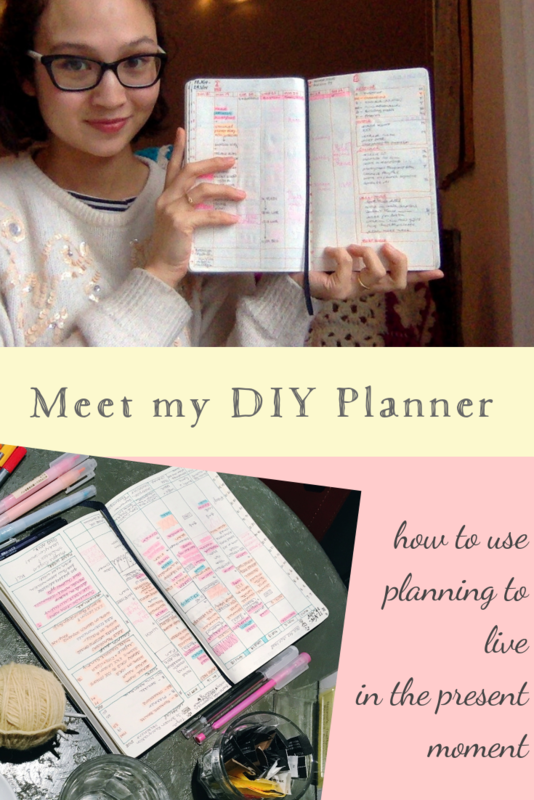 My return to planning vlogs, and an introduction to my new DIY planner. Honourable mention to Why I’m not Seeing Crimes of Grindelwald, including voices from fellow attendees of the Granger Leadership Academy. Style is also making a reappearance in my work, with a week of Everyday Wonderland called ‘The Witch & Her Wardrobe’ (I must say, I’m proud of this one). P.S. 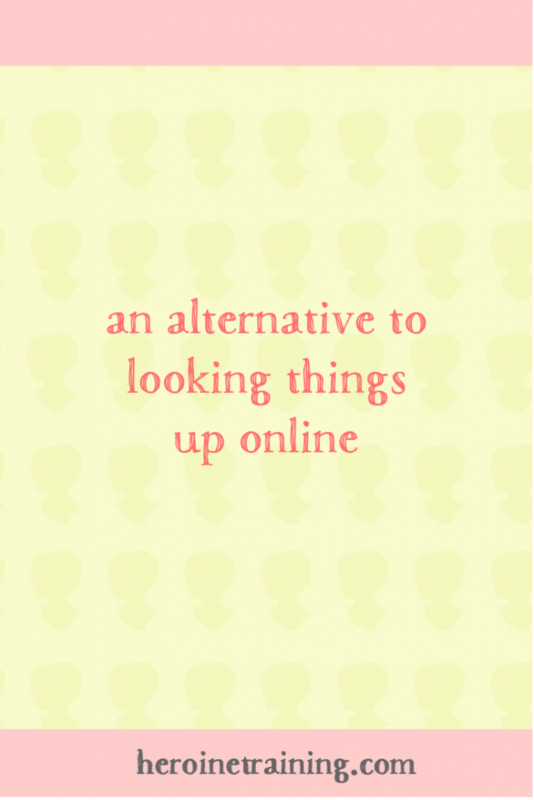 If you have a blog, I recommend reflecting on the past year via your archives. Leave me a link to your favourite piece you wrote! A little while before Christmas, Steve and I talked about how my family goes to the movies on Christmas Day. This tradition doesn’t work so well in the UK, where cinemas are closed, but we thought maybe Boxing Day would work out. We could have looked up the times online and known immediately. But on Christmas Eve I was going to be over by the Cameo, one of my favourite cinemas in town. And so, I enjoyed the anticipation of wondering what would be on. I spent those minutes I was going to spend anyway in the most delightful, curious way: walking an extra three minutes around the corner to pick up a paper brochure. At home we looked at the listings together and made our Boxing Day selection (Green Book – my new favourite Christmas movie, as part of it takes place on Christmas. technically.). Delaying gratification of knowing what movies were on, and spending maybe an extra minute going inside the lobby to collect a brochure is what I call a Mini Adventure. 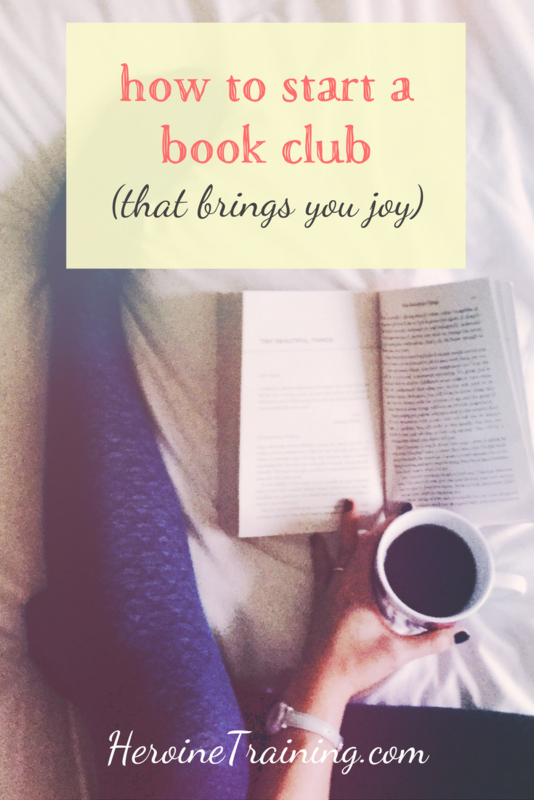 If you can spare one minute each week towards turning your life into a series of mini adventures, join me in Everyday Wonderland. 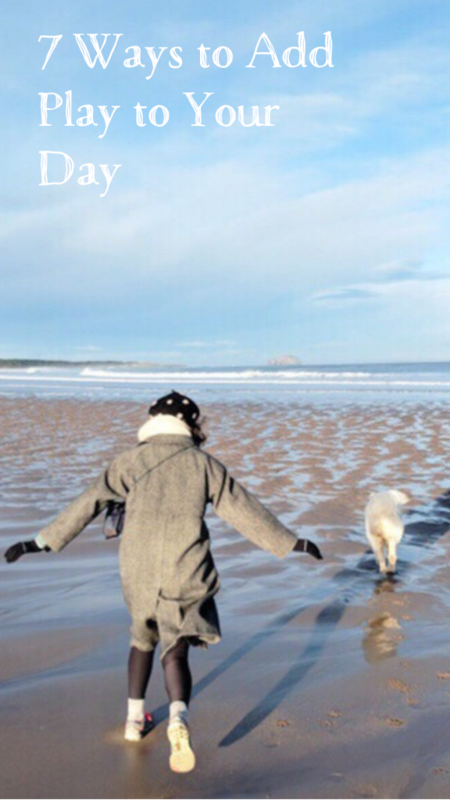 Each week I send you a digital postcard with a 1-minute call to adventure that will add play to your daily life (Play is our theme for the month of January!). The gates close tonight (at midnight of course). Join me for $7/month. 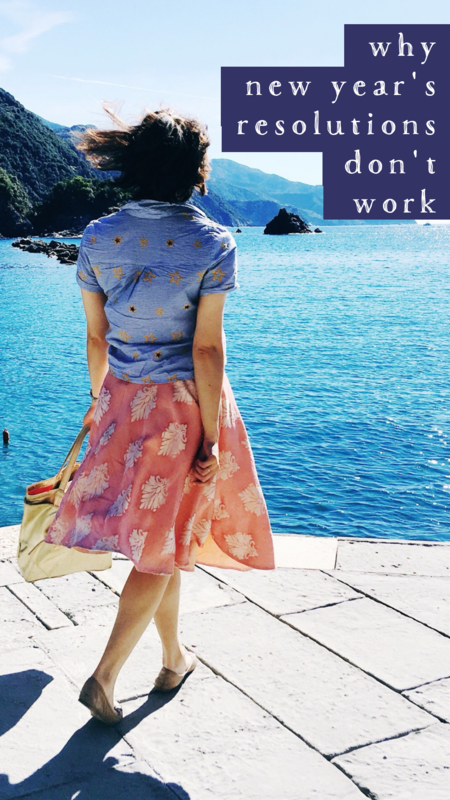 Pick a character you admire and use their wardrobe as inspiration when you get dressed for the day. Turn chores into Survivor challenges. Xandra filling up her humidifier bucket! Time to pick it up! Invent a game on a shopping trip. Put on a showtune you know by heart and sing it out like you’re auditioning for Broadway. Before getting out your phone to look something up, make a guess. Ask those around you. Turn the unknown into a guessing game. If, like me, you have an envelope full of stickers waiting for the right occasion, select one for yourself now. What are you awarding yourself today? Dust off your guitar, keyboard, or recorder, and play a tune! The objective is not to get the notes right. This jam sesh is about play. Press play on my annual Christmas mix! Every year, I curate a mix of Christmas songs. Here’s Volumes 1-4 to enjoy! Registration opens on Thursday after my free masterclass class, Heroine Training 101. > Let’s play! RSVP for the free class here. The last time I set an actual New Year’s Resolution was when I was 11. I resolved to journal every day, like my favourite literary character at the time, Abby Hayes. I did this, and it satisfied my New Year’s Resolution needs for life. Over the years I’ve grown to understand my passion for writing, and how it fits into my life. My 11-year old self was onto something. I enjoy the act of writing. Nothing feels more luxurious to me than dedicating time to writing (preferably over a cup of coffee in a cute coffeeshop). I don’t enjoy ‘having written’ as much as I enjoy writing itself. Sitting down to write every day is the most lovely feeling. It is far lovelier than finishing a writing project. In the past I’ve set arbitrary goals around writing. What really sticks is aiming to give myself more time to write. When I give up on a goal, it’s often because I didn’t care to complete it in the first place. I do all the right things when I set goals: I make them specific and achievable, and all the letters that spell SMART. The most important factor, however, is its dreaminess – do I dream about it? Am I excited about completing this goal? Or am I working towards something just to feel like I have direction? Specificity is useless if it’s also arbitrary. On top of everything else going on at this time of year, why add extra pressure to map out the entirety of the next one? In the long run, figuring out what you want, enjoying the process, is more valuable than proving to yourself that you can finish an arbitrary project. If you have a dream – big or small – that you are 100% certain about, by all means follow it. If, like most of us, you aren’t sure what you want, instead of committing a random thing, commit to exploring. Next week, I’m running my masterclass on this very topic. In Heroine Training 101, I’ll teach you how to take pressure off yourself, and enjoy life by treating it as a series of mini adventures. 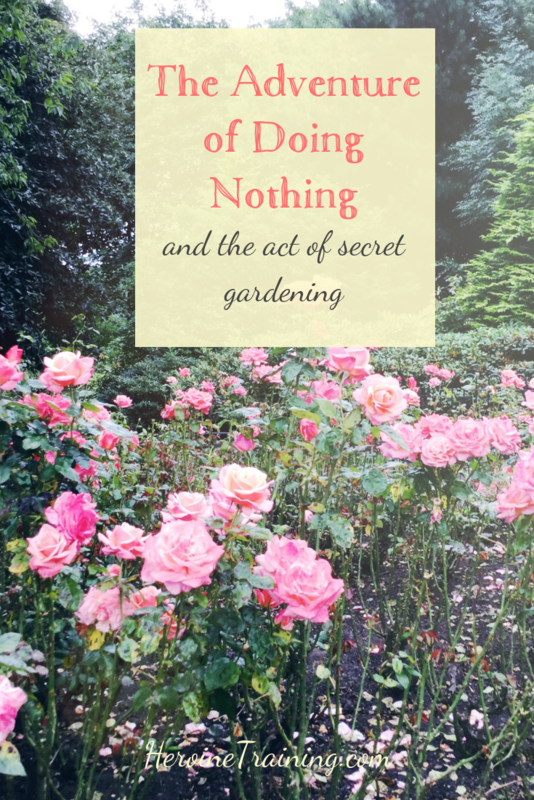 Learn how to explore, play, and add a bit of magic to your daily life. RSVP for Heroine Training 101 here (it’s free!). You can’t fake a big dream. If you’re not passionate about any specific goal, don’t pick something random. Instead, commit to exploring and mini adventuring. 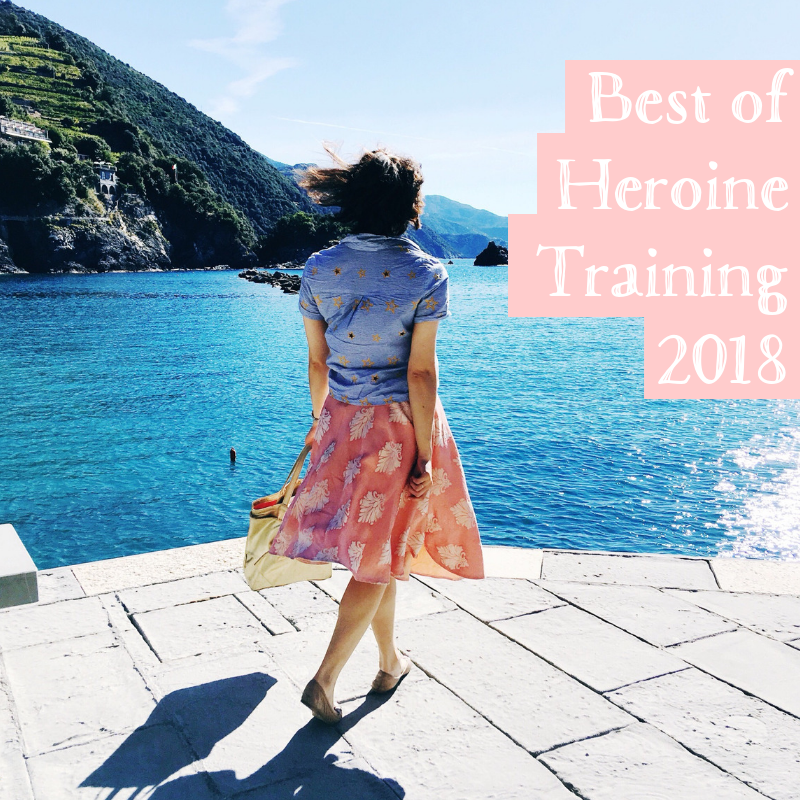 Join me on 27 December at 4pm BST for Heroine Training 101. For a while, I wanted some artful way to celebrate the many places that I’ve lived. I waited patiently for the right idea to arrive. I needed something practical and stylish. A framed postcard or print didn’t seem quite right. At the same time, I was admiring the new Edinburgh mugs that had popped up at Starbucks. Edinburgh offers many an adorable souvenir that I would want to own if we moved away, featuring sites we can see in person just a few steps out the door. I had not seen the others, but this makes sense as I tend to seek out independent cafes on my travels, and – as I would soon learn – not every Starbucks carries them. So I started a Starbucks mug collection. Here was my answer! I became a temporary collector for a few months as I gathered the mugs. I happened to be returning to each of my previous homes, except Ohio, which my parents were passing through. My set is now complete. While I enjoy seeing the designs for other cities (and lands at Disney World! ), I’ve capped my collection at places I’ve lived. I feel complete as a mug owner. 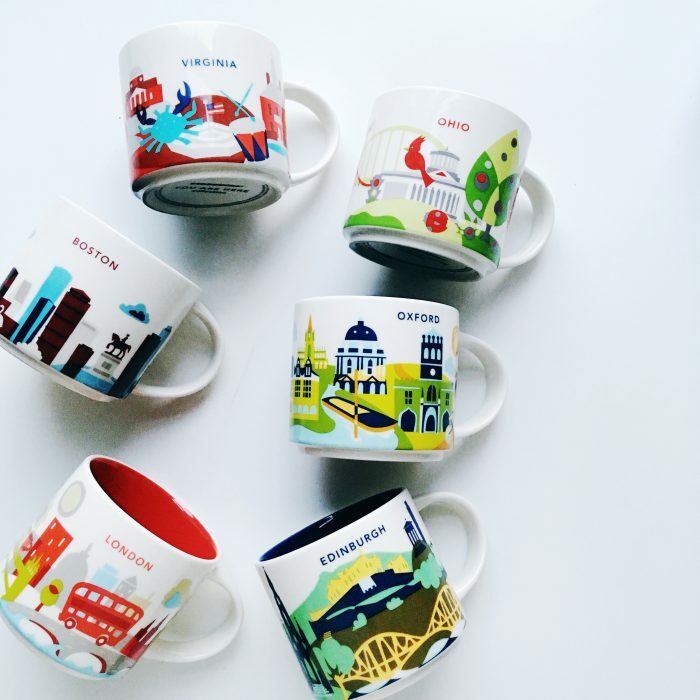 Cute mugs are among the most tempting objects to acquire, due to their ‘practicality’. Having a meaningful, matching set of just enough mugs deters me from purchasing new ones that I don’t need. There is a beautiful simplicity in my set, which stacks and displays nicely on our tea shelf. When I take my tea in the afternoon, I choose which home to remember each day. When guests come over I ask them which location they would like. It’s a nice way to welcome people in, to weave story into my everyday life. Celebrate the places that you’ve called home in a usable collection that holds meaning for you. Put a cap on a collection to enjoy the acquisition of items, but not go out of control. How do you remember places that you’ve lived or visited when you’re at home? P.S. What do you collect? I collect places. And books, sort of.